You have just built your new 2 storey home from Mandurah Home Builders, Great Living Homes and you are now counting down the days until you can move in and start decorating. While decorating your home is a very personal art, there are certain principals of design that should be followed to help you decorate with success! Use these do’s and don’ts as a guide and you should be on your way to perfecting your new Mandurah Home. Use the architecture of your home as a starting point. You want to have that consistent feel from the external aesthetic of the house to the inside and the best way to do this is to design with your New Mandurah Home’s architectural style in mind. Try and not force a modern internal decorating style if you have an older home and instead work with its heritage (warm timber floors never go out of style!). The same goes if your new canal home by Great Living Homes. Take concepts from the modern exterior and think clean and crisp internal elements. Location, Location, Location. Use where you live and your surroundings as inspiration for you decorating style. At Mandurah Home Builders Great Living Homes, we are always taking emphasis from our beautiful surroundings. Why not try decorating in a relaxed ocean style in your New Mandurah Home Build. Make your New Mandurah Home Build flow from room to room but don’t rubber stamp it! You can still achieve a consistent and fluid decorating style and have all the rooms work together, whilst ensuring each space has its own unique attributes. Think different shades of the same paint hue in different rooms. Mix it up! Take advantage of vintage stores or raid your parents’ house and style your New Mandurah Home Build with a mixture of old and new. It doesn’t have to be a velvet couch, or a rattan chair, instead think of statement pieces such as a vintage clock, antique candlesticks or an old telephone. Not only will it save you some money but will add focal points. Take your time and don’t force it. There is no need to rush and do all the decorating at once. 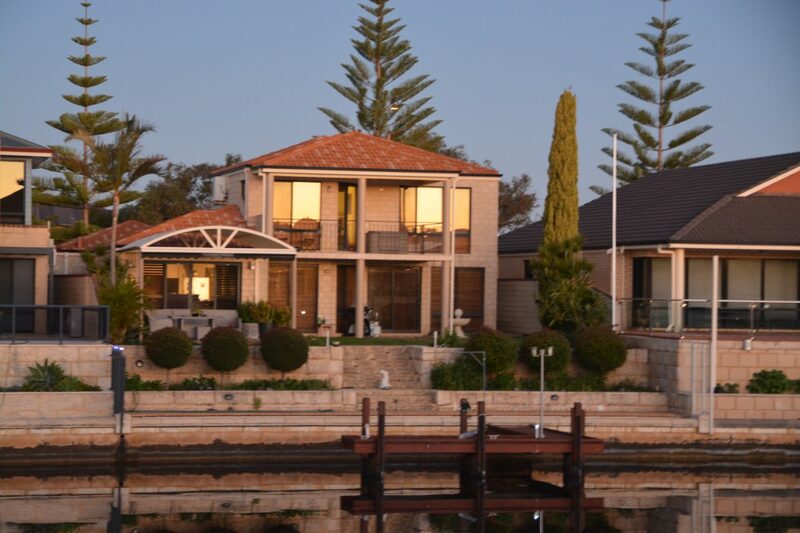 Enjoy your New Mandurah Home Build and take a relaxed approach to design. A true home will evolve over time like your personality. Let the space breath and change as you change. Matchy Match. Everything in your house doesn’t have to match. Your accessories shouldn’t all be the same height, shape, colour or pattern. Let that creativity out and vary your accessories. Whether your breaking up all the square cushions with a round one or you choose vases in different heights, shapes and materials. A little variety is key! Clutter the space. Less IS More. Stick to your base style and allow your space to breathe. Keep a little white space on the walls, leave some gaps between the cushions on your couch and get rid and think of other ways you can store things out of sight rather than just adding yet another cupboard or shelf in a room. If you are looking to build a new home and are not sure where to start, why not speak to the team at everybody’s favourite Mandurah Home builder, Great Living Homes. Call us on 08 9581 9977 or contact us through our website to kickstart your journey to your beautiful new Mandurah Home.